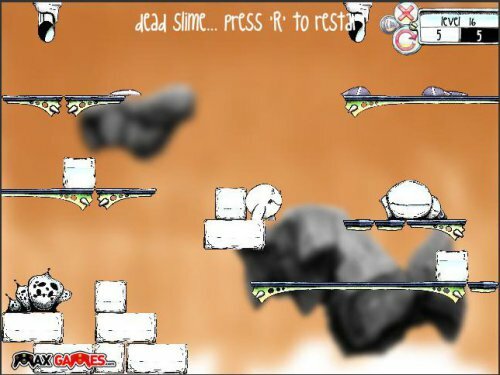 Description This is a puzzle platformer, where you control Jabberwocky, a little monster with the task to shepherd Slimes. Guide the Slimes home by placing obstacles, building or destroying the road. Be tricky and smart, don’t let them get hurt! Funny #puzzle! Amazing cartoon graphics! Played with pleasure!! !